A nylon cymbal bag to protect cymbals up to 22". 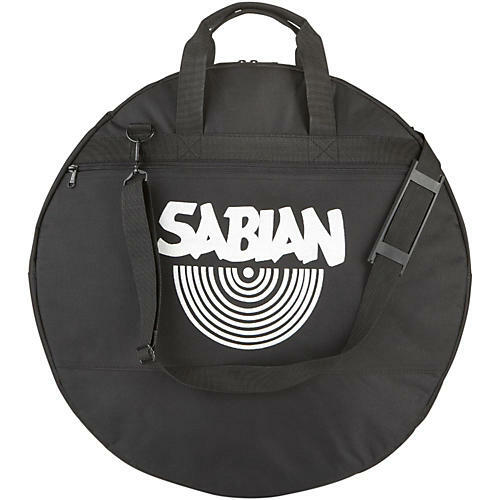 The Sabian nylon bag offers an adjustable shoulder strap and an exterior pocket. Will an will protect cymbals up to 22". An adjustable shoulder strap is included.